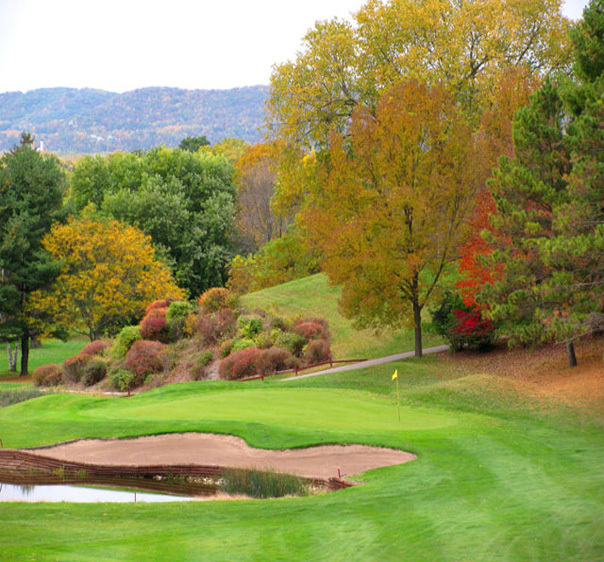 Forest Hills is a beautiful, mature, parkland golf course located in scenic La Crosse, Wisconsin. With play documented as early as 1900, this public facility is nestled within bluffs that were forged centuries ago by three rivers. The course will both amaze you with its beauty and challenge you with its design. Forest Hills went through a major renovation in 2016 creating 2 new golf holes cut out of Hixon forest and redesigning 3 other holes making for a new golfing experience. The new layout includes a 19th play-off hole to finish your round and settle your bets. 04/19/19 - Spring Rates still in effect!